The day of your wedding will be one of the most most memorable and special days of your life and everything should be perfect for you. Your memories will last a lifetime and so will your photos and this has to be 100% right. I love to create beautiful mementos for couples as they embark on their lives together. I work closely with my clients to make sure I interpret their vision along with my own natural style. I love weddings and having the honour of being able to document such an important day for a couple really is one of the highlights of my job. I like to think this shines through in the images I create for my clients. 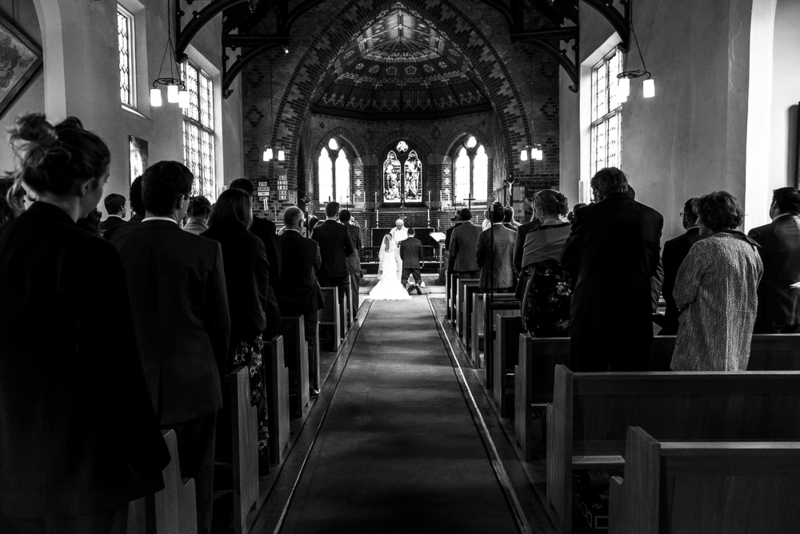 I am very experienced in wedding photography and strive to deliver only the highest quality images using top of the range photographic equipment. Whether you need coverage from preparations to the last dance or just for the ceremony I can work with you to create a package that suits your needs and budget so please don't hesitate to get in touch even if you are getting married in an exotic location, which I love even more!